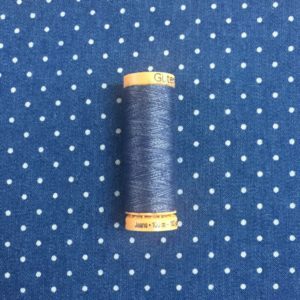 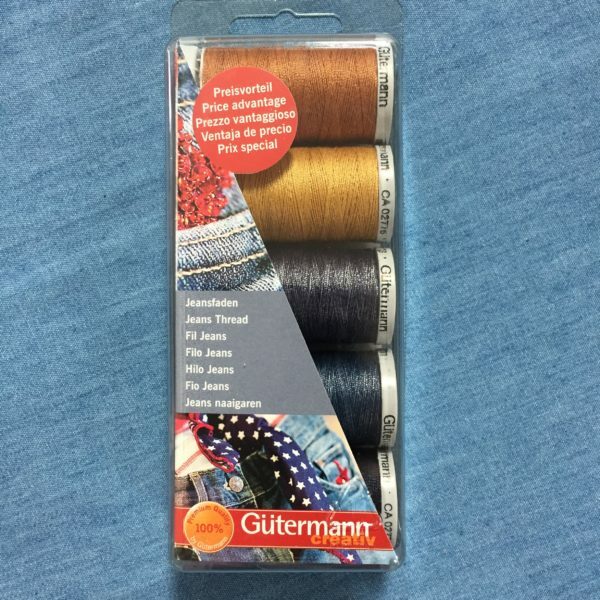 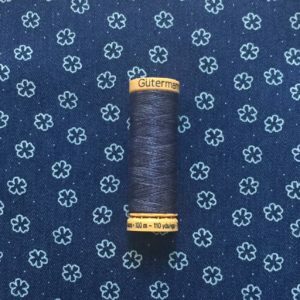 A combination of threads suitable for sewing, darning and top stitching. 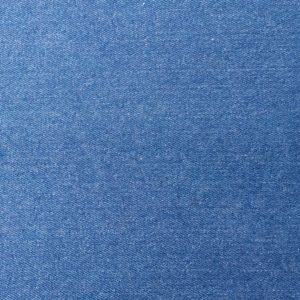 In denim shades with 3 in extra top stitch quality. 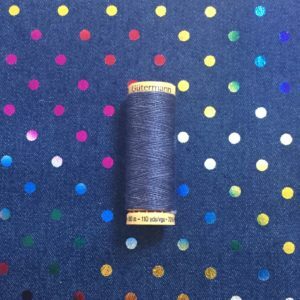 Pack includes 3 x 100m 100% polyester reels, 2 x 200m 70% polyester, 30% cotton reels.